Home » Blog » Does Botox Really Prevent Wrinkles? 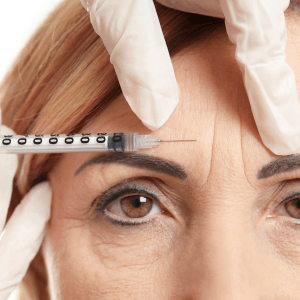 Does Botox Really Prevent Wrinkles? 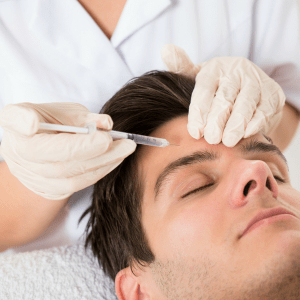 Botox Cosmetic™ is the most popular non-surgical treatment that both women and men choose to undergo in an attempt to reduce the appearance of their wrinkles. 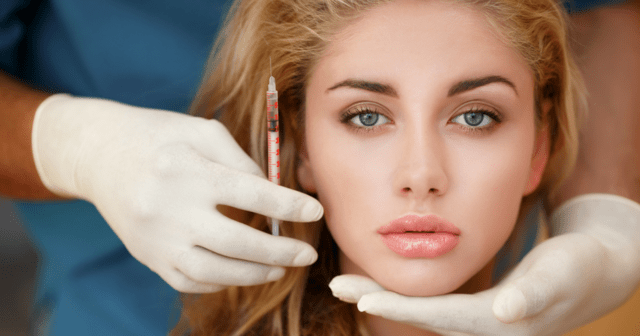 6.7 million people got Botox™-like procedures done in 2015. There are three major types of toxins to decide from: Botox Cosmetic™, Dysport and Xeomin. Despite millions of success stories, many people are still skeptical about whether Botox™ really does prevent wrinkles. Read below to find out if it does. Botox™ is made from Botulinum toxin A. It is derived from bacterium Clostridium Botulinum, which is an organism found in the natural environment. If this organism gets into the bloodstream, it can release its “toxin” and can cause a life-threatening illness called botulism. Fortunately, doctors worldwide use Botox™ in small doses to treat a variety of health problems aside from smoothing facial wrinkles. Among these include severe sweating, chronic migraines, muscular disorders and overactive bladders. Botox™ injections temporarily reduce or eliminate the appearance of wrinkles by weakening or paralyzing the underlying muscles. It works by temporarily blocking the local nerve-muscle connections. By weakening the underlying muscles, existing wrinkles can be softened. Some doctors think that Botox™ treatment may even prevent future wrinkles. Each Botox™ treatment will usually last between 15 to 20 minutes. Although some doctors apply a topical anesthetic beforehand, that isn’t always the case. If you have a low pain tolerance or sensitive skin, make sure to ask your doctor to numb the area prior to your treatment. You will feel a small pinch from the fine needle when the Botox™ is injected directly into the muscle. You should expect smoother skin within a week to 10 days after your treatment. The effects of Botox™ typically last from three to twelve months, depending on different treatments. Common side effects of Botox™ treatment are pain, tenderness, swelling and bruising at the injection site. Be sure to avoid aspirin-like products and blood thinners 10 days before a treatment. You should not have Botox™ if you pregnant or breastfeeding, you should not receive Botox™ injections. A single treatment usually lasts about four to six months, and the duration can vary. Some rare patients can develop a resistance to Botox™ over time. If you have any questions, or if you want to know if you are a candidate, schedule a consultation with us today, or call 301-656-6398.